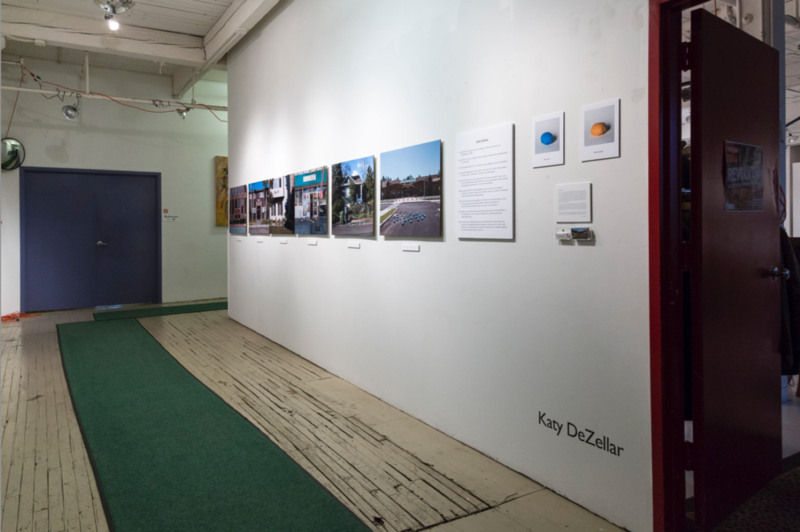 The Fall 2016 UWM Photography Seniors had their BFA Photography show, Residue, last night! My photo series thesis, On This Day, was one of the works featured. Everyone worked really hard on all of their projects, including myself, and I am proud of all of us for getting the show together and sharing our voices with the world! If you were able to make it to the show, I'm glad and I hope you enjoyed! If you weren't able to, it is up through the 27th of November. Let me know if you want to see it, and I can try to arrange a showing! Otherwise, thank you to everyone for their support on my project! All of you have made this project possible! Keep sharing it! Today I had my first-ever speech outside of school at the Midwest Society of Photographic Education (SPE) conference in St. Louis! I was nervous, but clearly survived! I think it went really well for a first speech, but of course there is room for improvement. No one left the room and I got some questions at the end, at least! :D I'm hoping there are more speeches about this project to come, as I feel spreading the word about it in any way would be very helpful to our country and society.